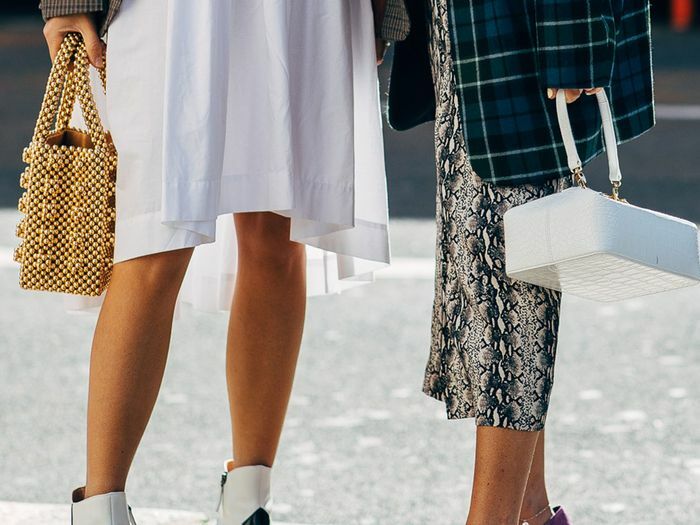 New York Fashion Week starts this week, and designers will be presenting collections for fall, but today I’m focusing on spring and simplifying your seasonal shopping list with the top three trends to invest in. Whether you’re looking for fresh staples to update your officewear for the new season or interesting pieces to wear on the weekend, I’ve included an assortment of items that fit into each trend category. Scroll down to check out the three trends I’m recommending and predicting will have lasting power, which makes them worth the investment this year. Update your wardrobe below by shopping my top picks for spring. 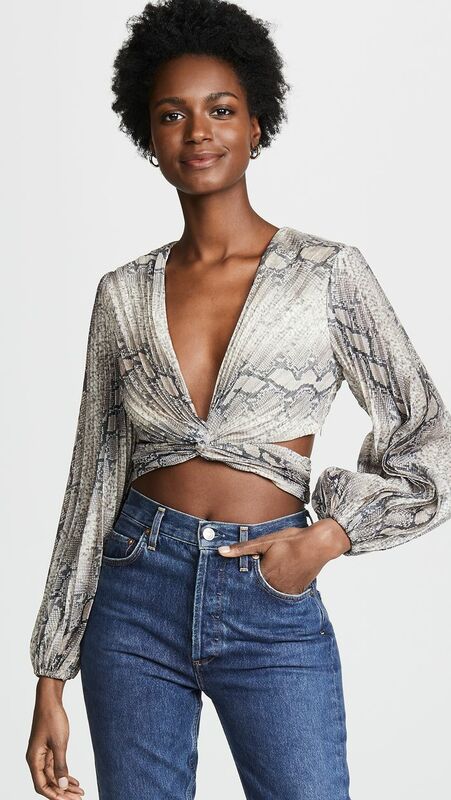 We have the Aussies behind everyone’s favorite brand Zimmermann to thank for providing us with a plethora of dreamy designs and delicate yet detailed prints each season. When it comes to whimsical dressing, you can find everything from two-piece matching sets perfect for a vacation to dresses you can wear from work to cocktail hour. It’s all about dainty detailing and sophisticated femininity. Shop my favorite whimsical pieces for spring (and beyond) below. Every season we see a fresh take on menswear dressing, designers always find a way to reinvent the traditional pant and blazer set making it a must-have year-round. Tibi never fails in the suiting department with its signature tailoring and use of unexpected and eye-catching colors. Shop my favorite suiting pieces below. This category is reserved for the shopper looking for a statement piece and who isn’t afraid to wear a bold look. The masterminds behind Attico have this trend nailed down, bringing us bold silhouettes season after season. The bigger the shoulder the better and the most exaggerated neckline wins this spring. Shop my favorite statement silhouettes below. Up next, shop the new wave of It shoes.